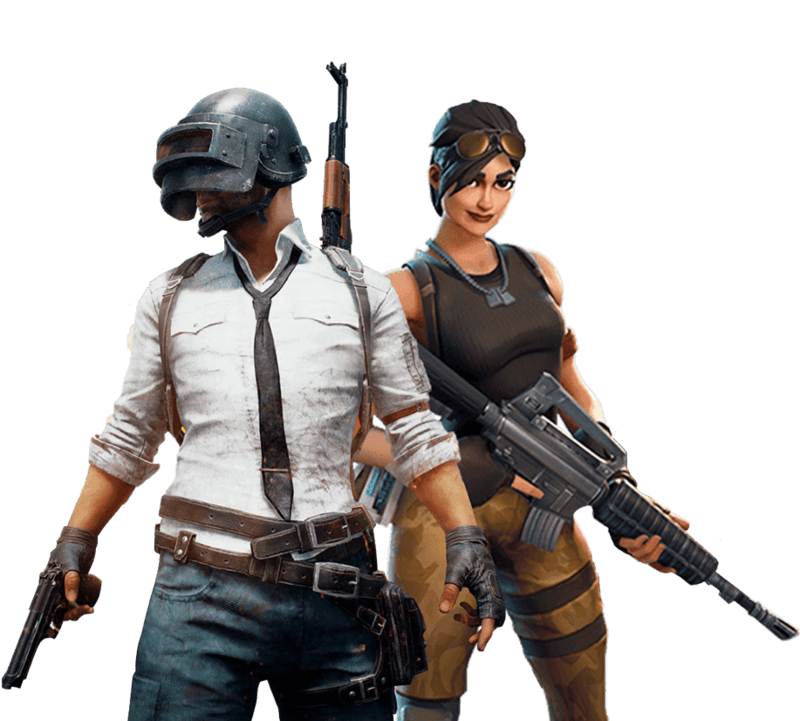 As the latest update of PUBG Mobile surfaced on Apple's App Store and Google Play store, it left a humongous number of people disappointed while some people happily embraced the update. 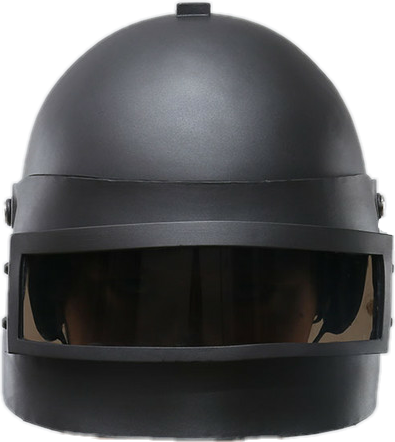 PUBG Corp claims that the update besides bringing us the new royale pass season and the all-new Mutant Gun a.k.a MK47 Mutant gun was aimed at bringing uniform loot distribution in Vikendi map, UI overhaul and the ability to choose Vikendi Map for playing in custom rooms. 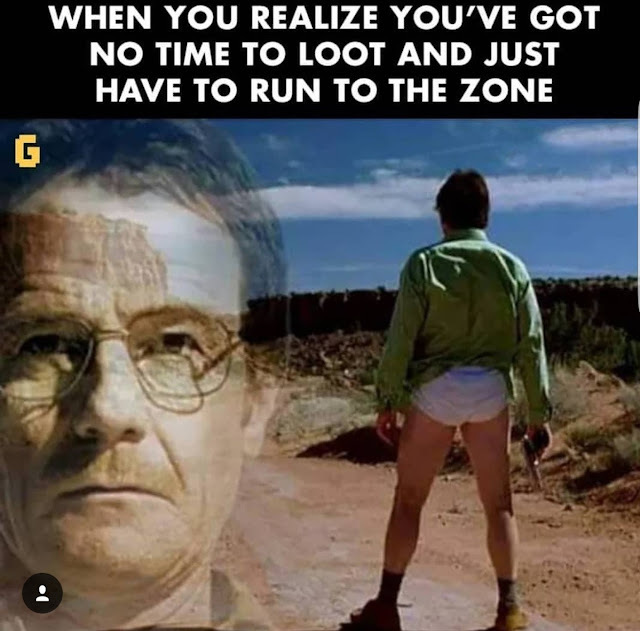 What happened to the Zombie Mode? The good news for the disappointed PUBG Mobile fans is that Tencent has again confirmed that Zombie mode for PUBG Mobile which is actually a Resident Evil 2 crossover will be definitely released later in the month of January 2019. "In order to celebrate the highly anticipated Resident Evil 2 coming out on January 25, we are celebrating now with Duos event! We look forward to the full release of the collaboration content later this month and can't wait to share more with you! @RE_Games". 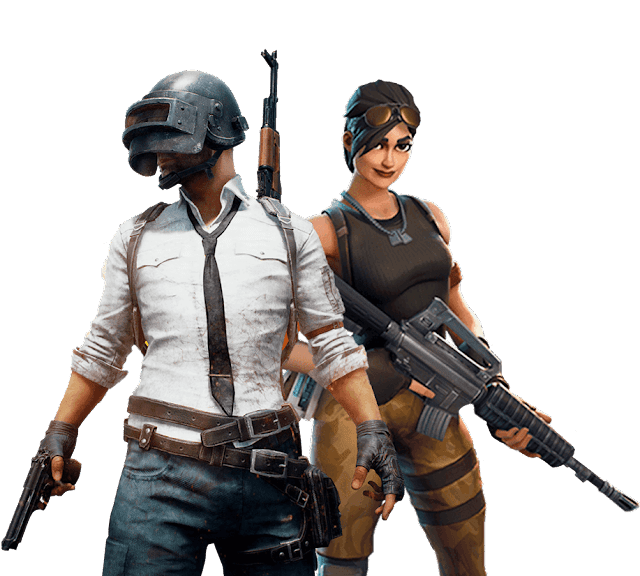 The gamers are confused about what Zombie mode is going to be all about, but let us tell you that Zombie Mode is going to be a totally different experience as compared to the classic PUBG Mobile gameplay. 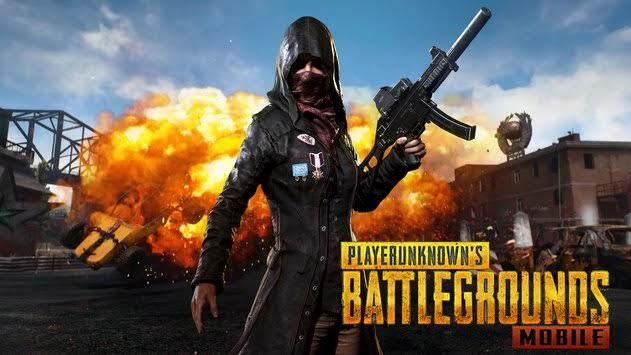 A number of different things were tried by Tencent regarding the Zombie Mode during its testing phase in China and you can expect the update to arrive very soon now as the testing has been wrapped up. 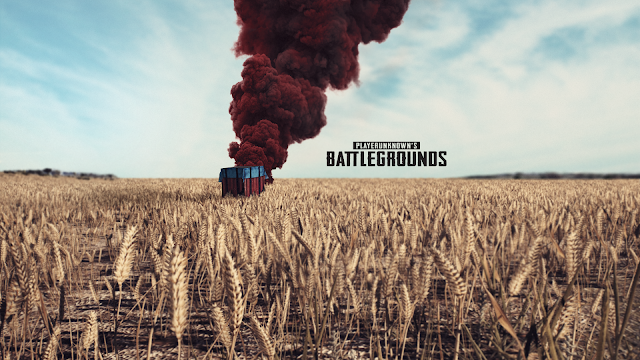 We've posted a good number of PUBG wallpapers and PUBG Memes below but honestly, it's just the tip of an iceberg. If you want to get to the iceberg, you'll need to visit our Pinterest, Instagram and Imagur accounts. 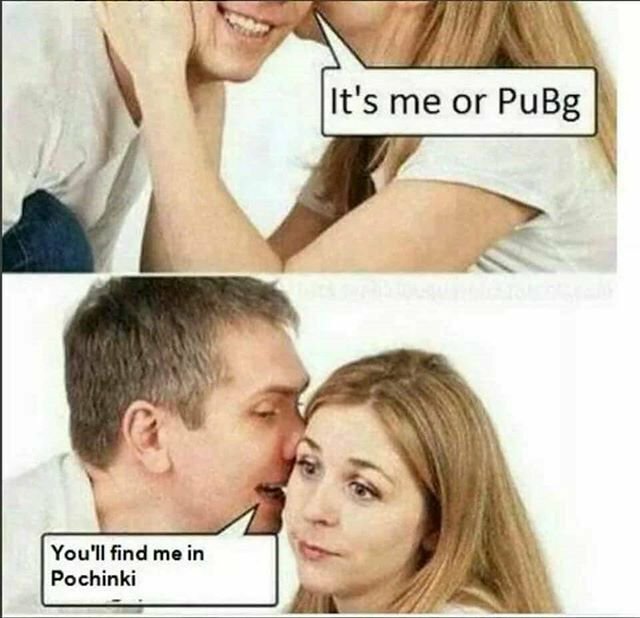 Now it's time for some viral PUBG memes. 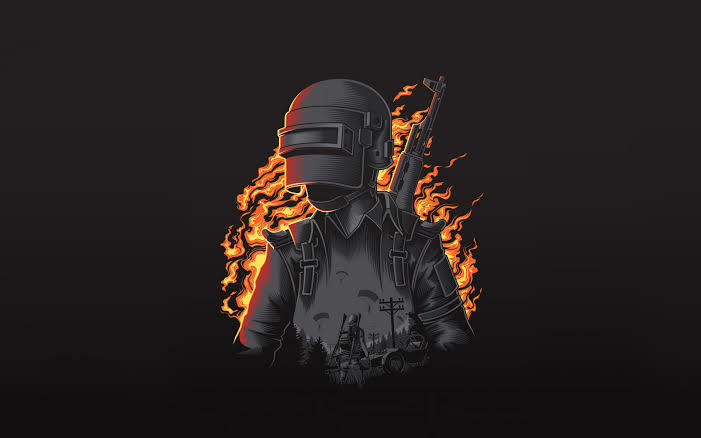 We hope that you enjoyed our PUBG wallpapers and Memes collection. Stay tuned as much more of those are yet to come your way. 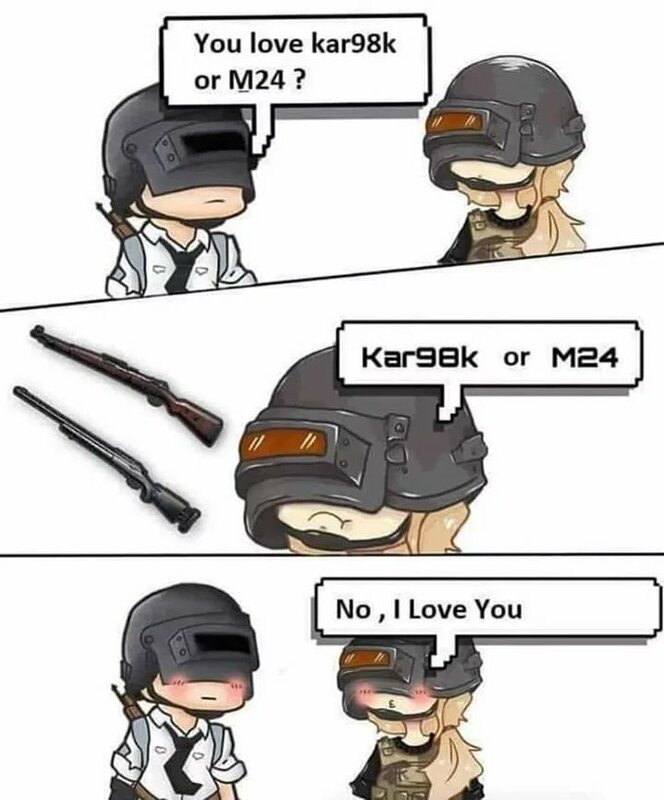 |PUBG Memes| PUBG has become every gamer's favorite game in such a short time and yet we feel like we've been playing PUBG since forever. 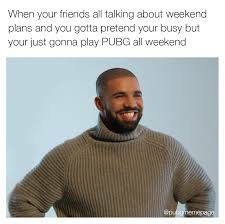 Therefore we decided to collect some of the funniest yet realistic PUBG Memes for you to enjoy them while you're doing a chicken dinner, most probably! 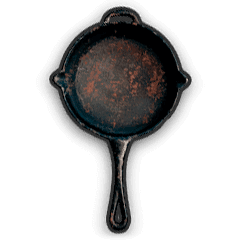 Now we are doing so many chicken dinner's everyday that chicken species might go extinct within few years if it continues at the same pace. 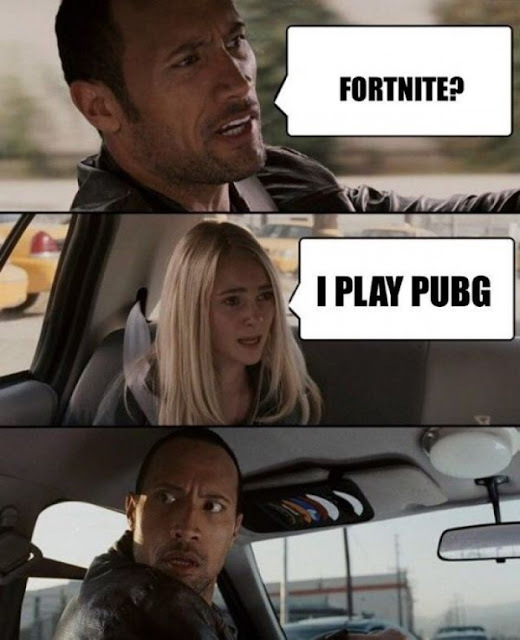 The only thing Fortnite is doing better than PUBG is saving chickens from extinction and that could be why people often make it PUBG vs Fortnite. 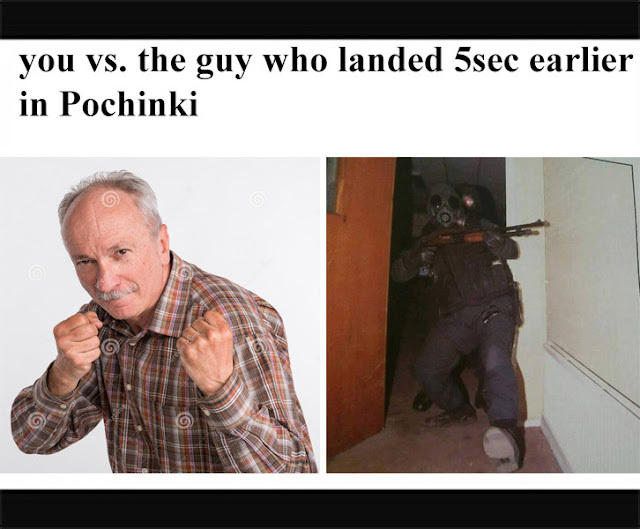 I don't know if the rest of the world will understand this PUBG meme but a Breaking Bad fan could definitely die of laughing after watching this Meme. 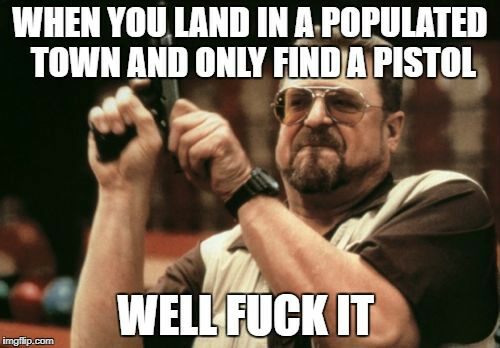 This Meme never get's old! The expression of this guy is so loud and clear that it fits every Meme. 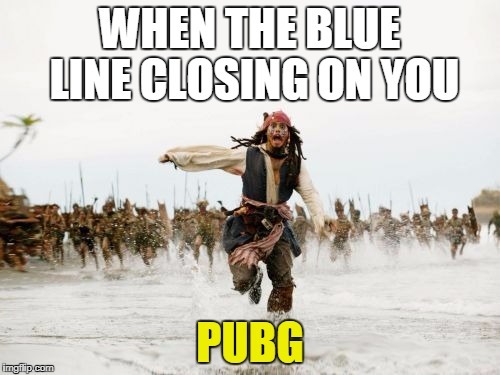 Hope you've enjoyed watching these PUBG Memes. Keep visiting us for more fun and tech news. 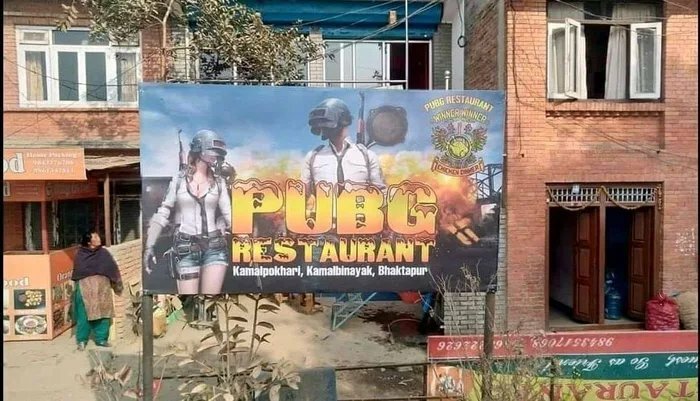 Son:What's for dinner tonight Mo'm? It is true that HMD Global has left no stone unturned to bring back the glory and fame that Nokia shared before it became irrelevant but they have made some not so Smart choices during these few years which are costing them a lot. 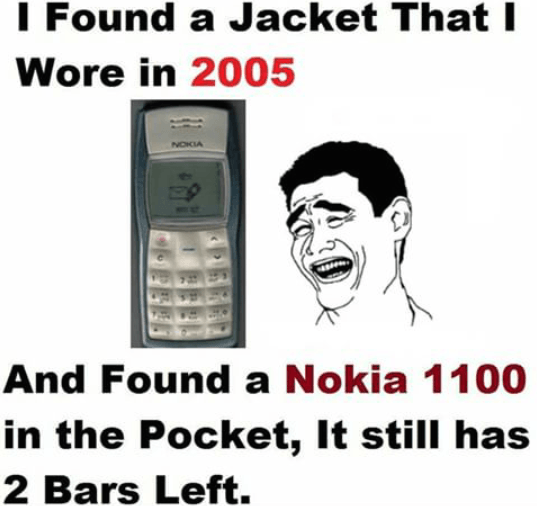 The older Nokia phones were so popular that even Nokia Memes are the best Smartphone memes this planet has ever seen. So, let's sit back and enjoy them! 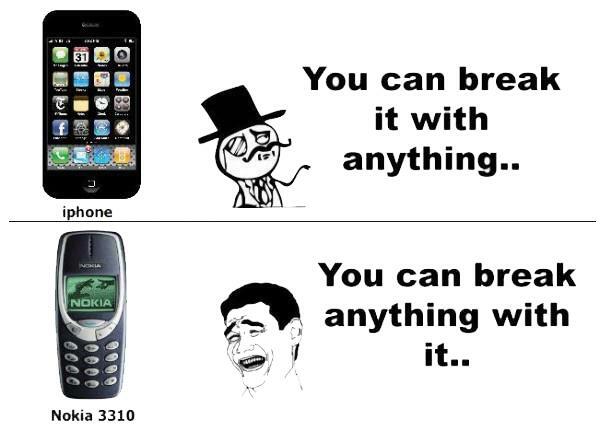 Nokia 3310 is definitely the hardest Smartphone that was ever built. Even Superman drains his strength from Nokia 3310. 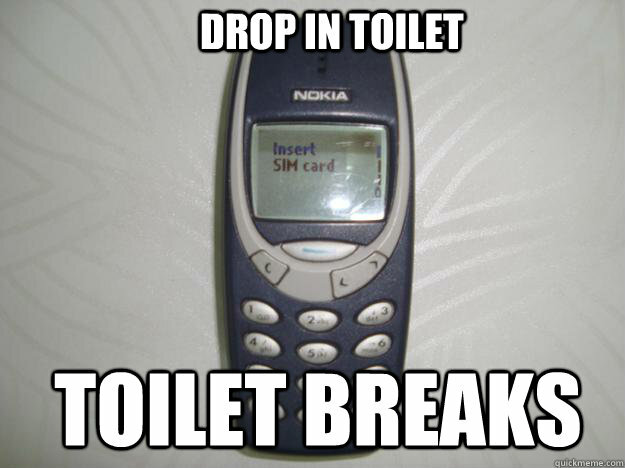 Another action packed sequel performed by Nokia 3310 where you see it break the toilet and help the prisoners escape from the jail. 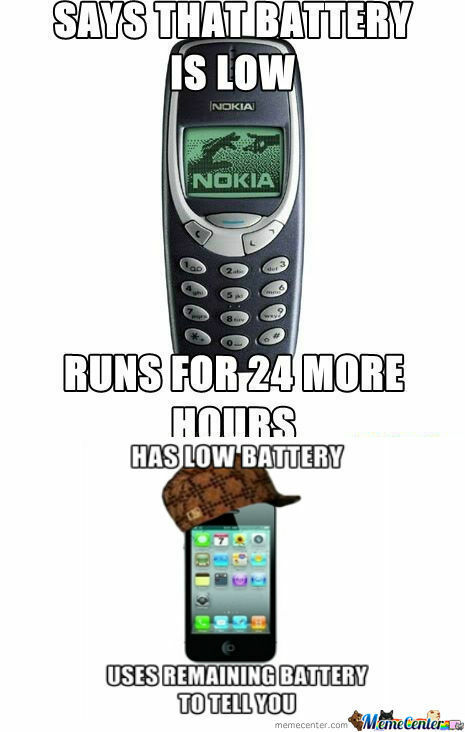 Indeed the battery life of Nokia Phones used to be exceptionally good. 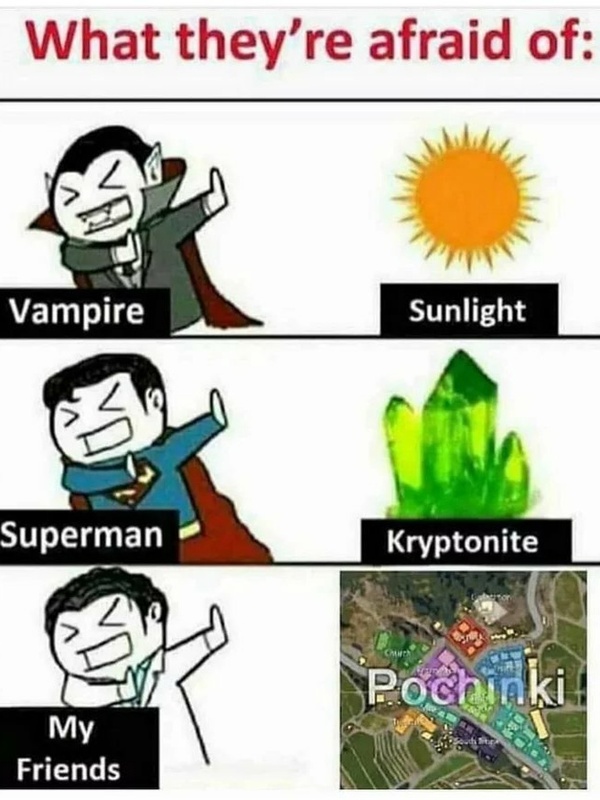 This Meme speaks the truth. Give this Meme Maker a Medal. 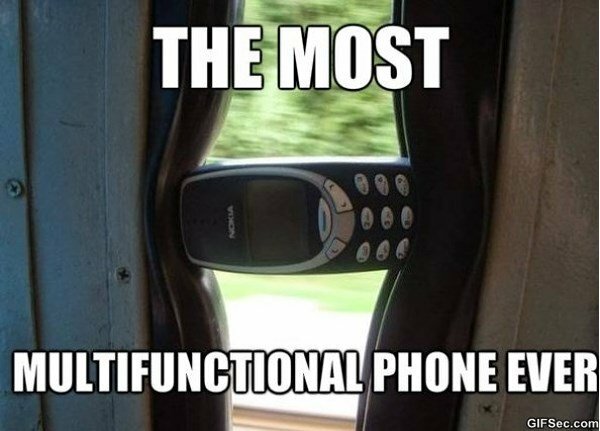 So, we conclude that no Smartphone brand ever can match with the durability and battery life that these Nokia phones used to have, even the New Nokia run by HMD can't touch these heights. 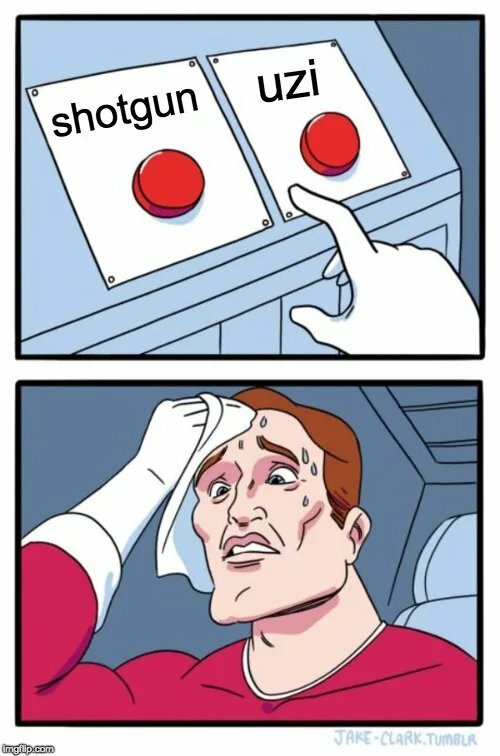 Don't forget to share your thoughts regarding the same.